Discover the aromas, flavours and history of Campo de Belchite. Olive oil tourism + Enotourism. Enjoy a full activity with the utmost respect to the natural resources of Campo de Belchite. You can complete your experience with a visit to the old town of Belchite. Please notify us that you wish to do this visit when you book “Essence of Campo de Belchite“. At 11:00 a.m.: Visit to Tempore Wineries. 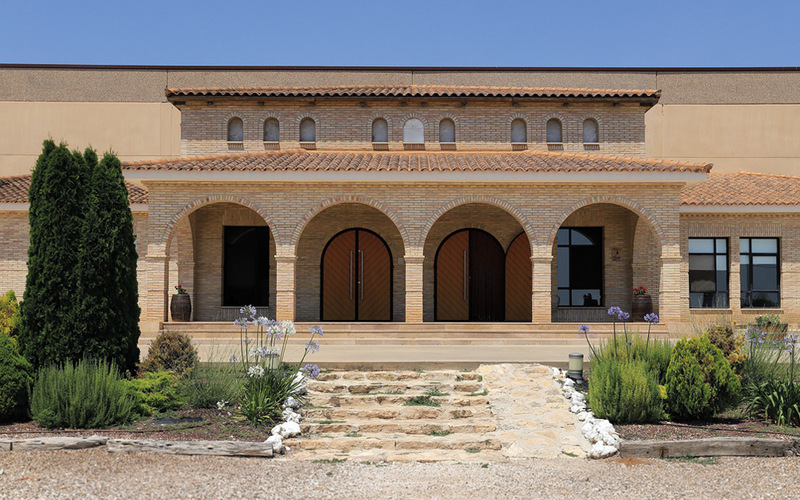 We will visit the winery, discover how wine is made, and finish up with wine tasting. 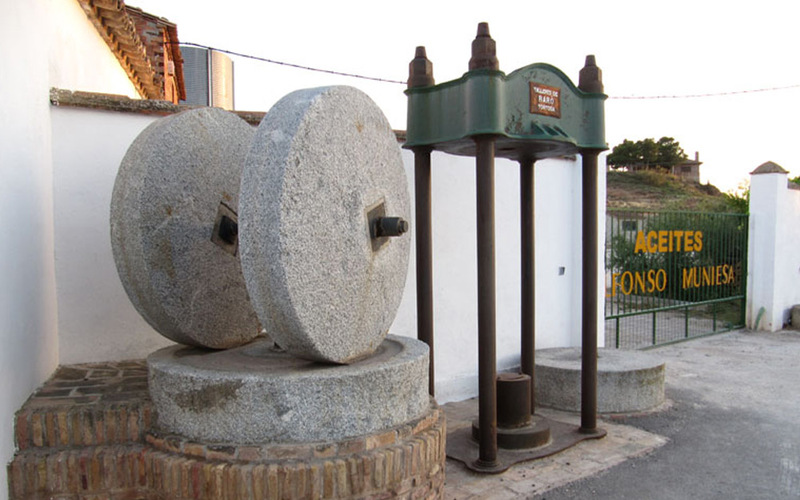 Length: 1:30 h.
At 12:30 p.m.: Visit the oil mill. Introduction to the world of olive oil. We will visit the oil mill to see how it works and how oil is made. This will be followed by an introduction to oil tasting so as to learn more about oil and its properties, types of olives, flavours, aromas and characteristics. We will also taste our varieties of empeltre and arbequina oil. 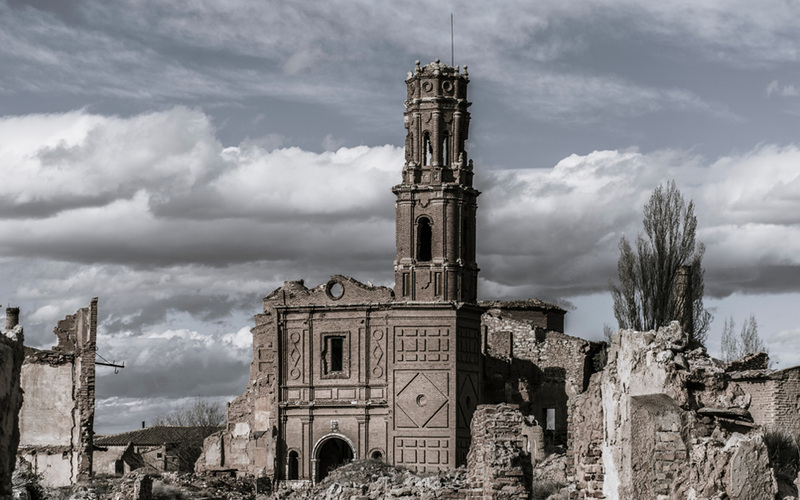 Length: 1:30 h.
At 16:00 p.m.: Visit to the old town of Belchite. We will learn about the history and wander through the streets of one of the main settings of the Spanish Civil War. Length: 1:15 h.
Gift of a 250 ml can of Extra Virgin Olive Oil. First Harvest. Optional visit to the old town of Belchite, by request when booking.